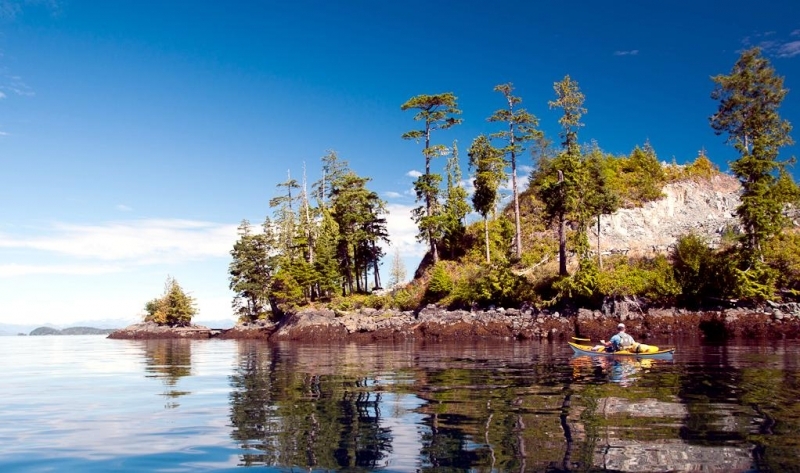 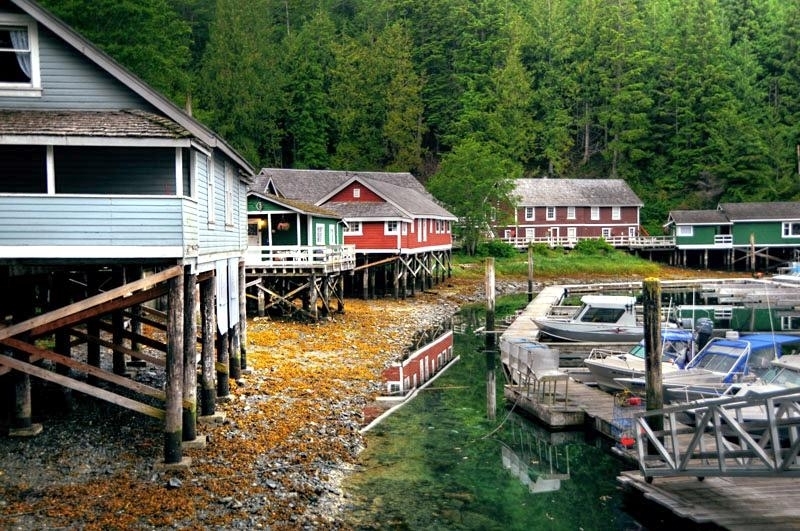 Secluded Telegraph Cove, British Columbia on northern Vancouver Island is the point of departure. 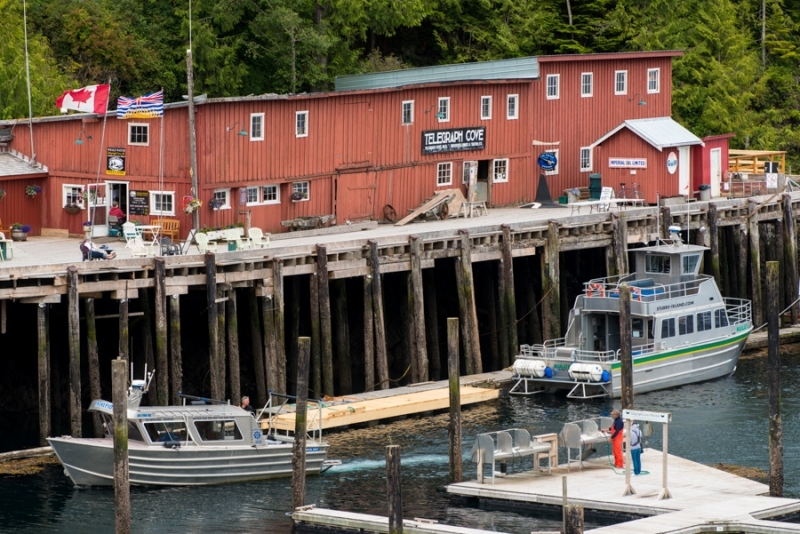 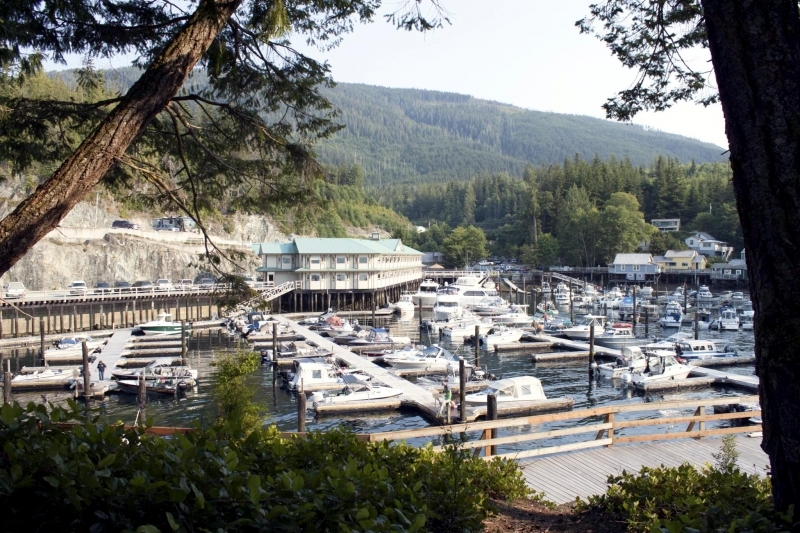 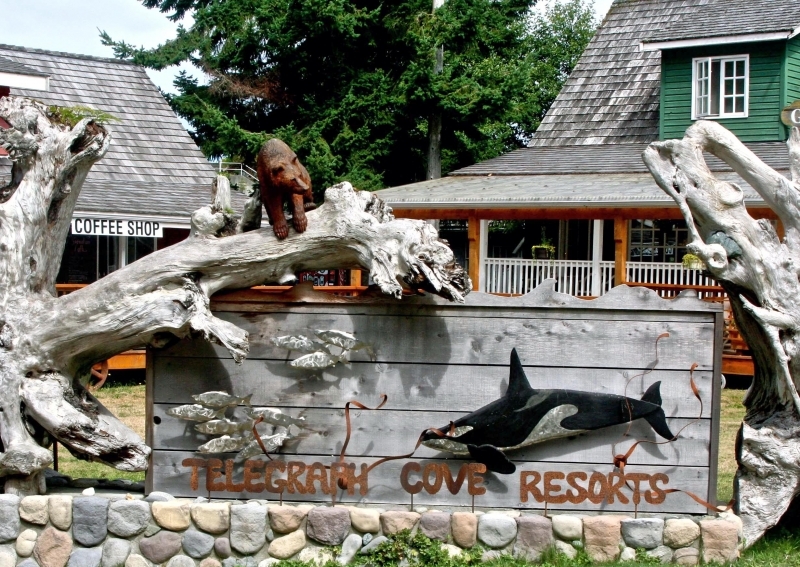 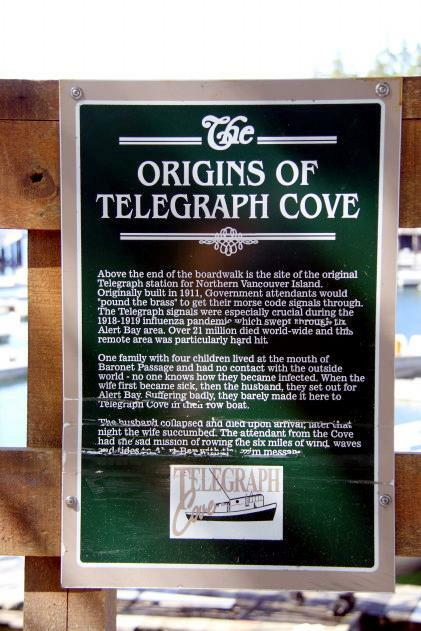 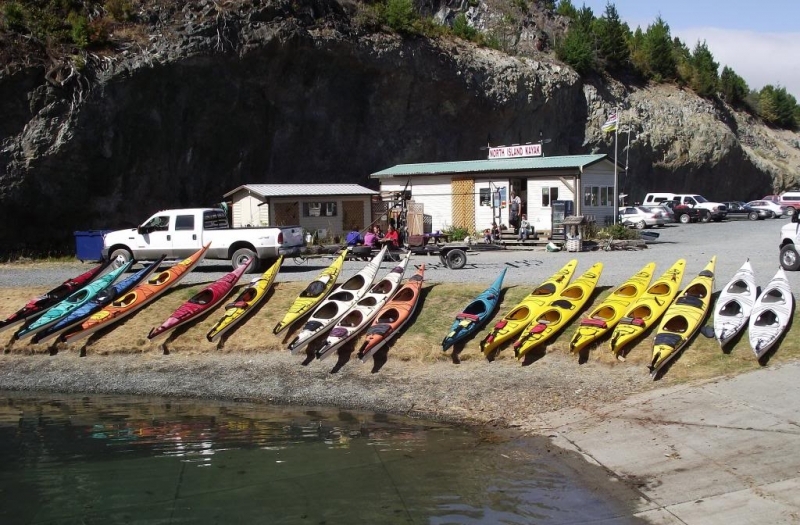 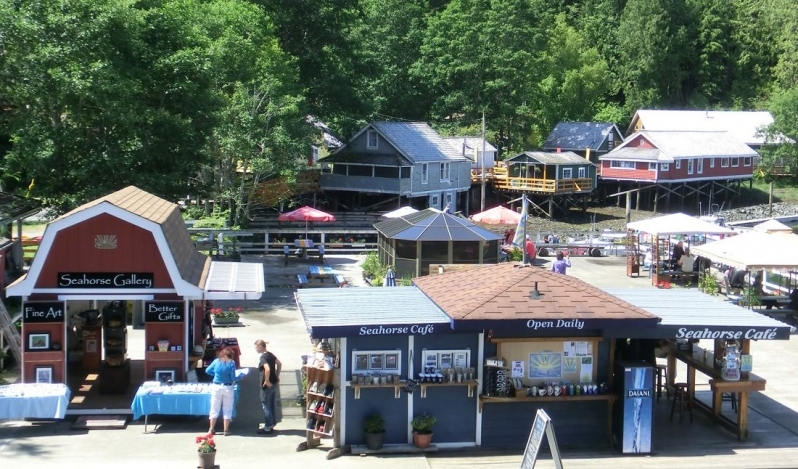 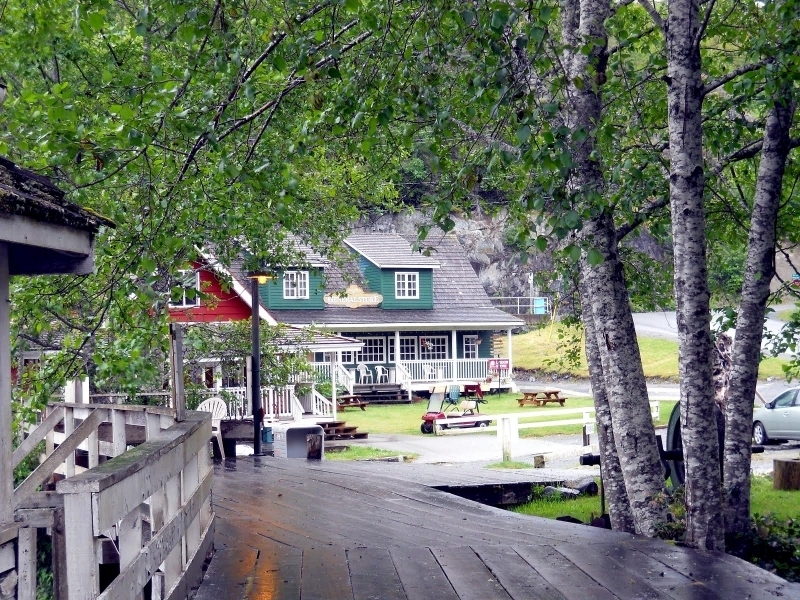 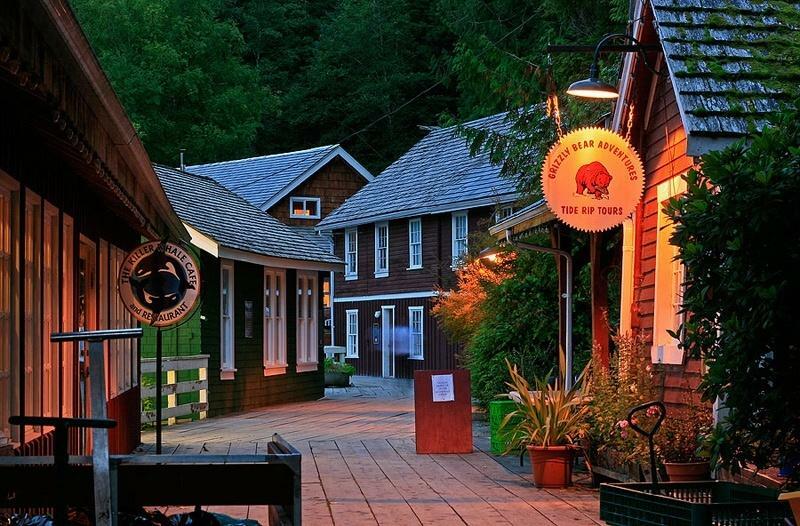 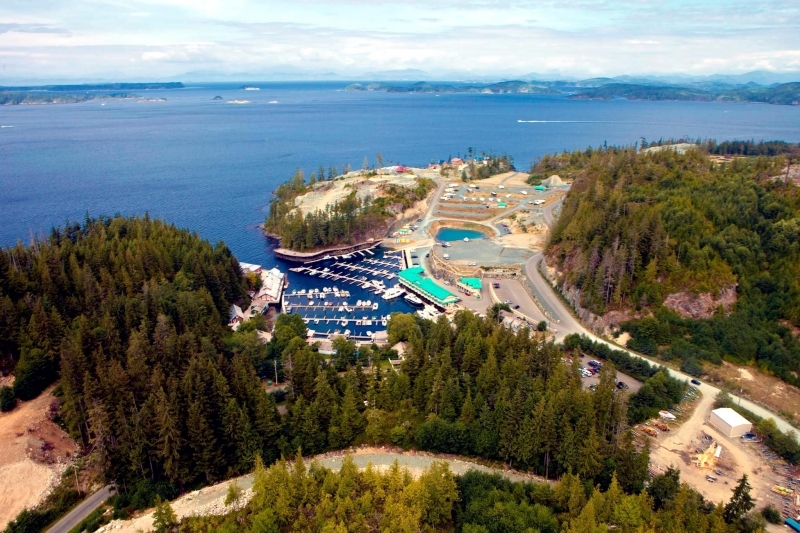 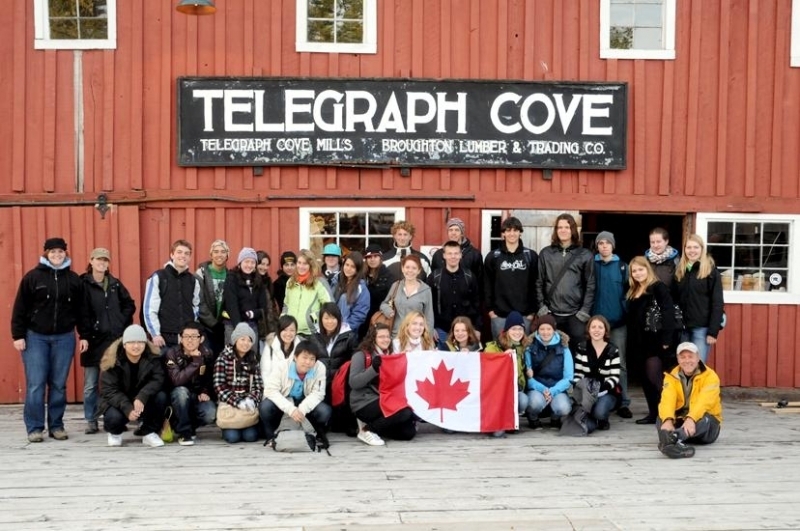 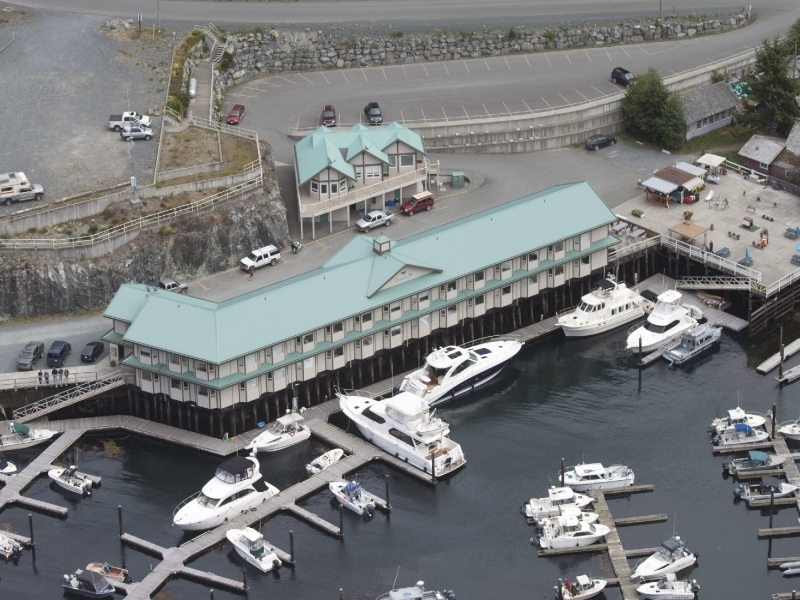 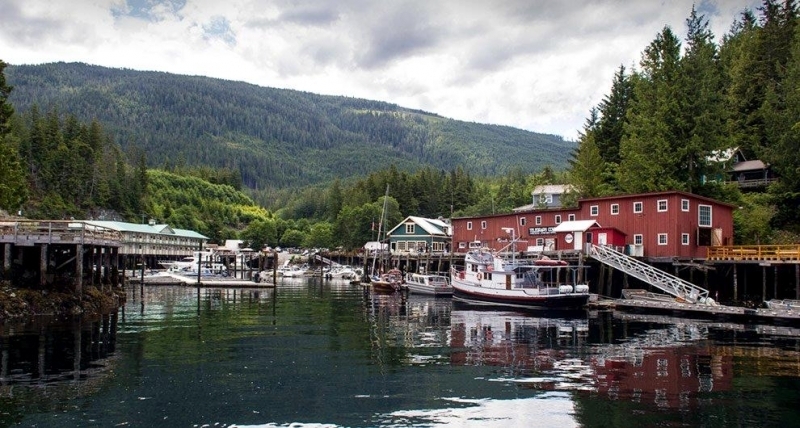 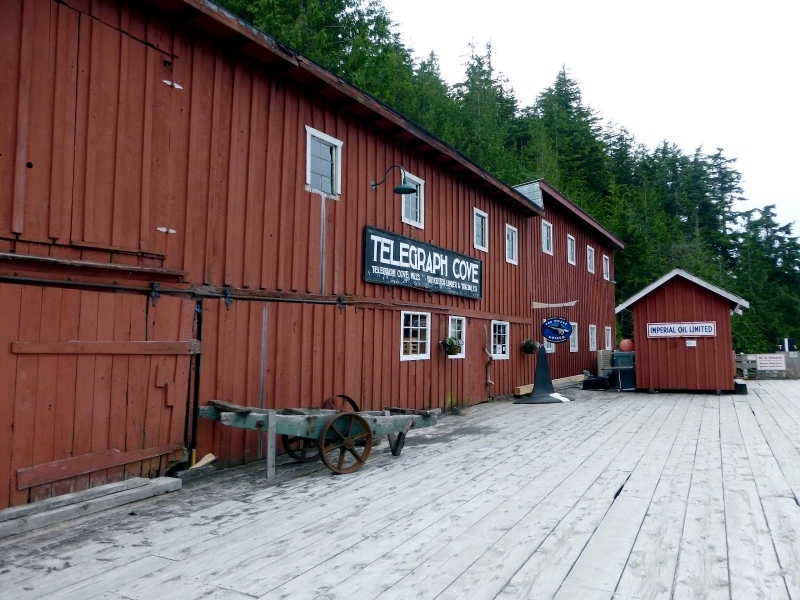 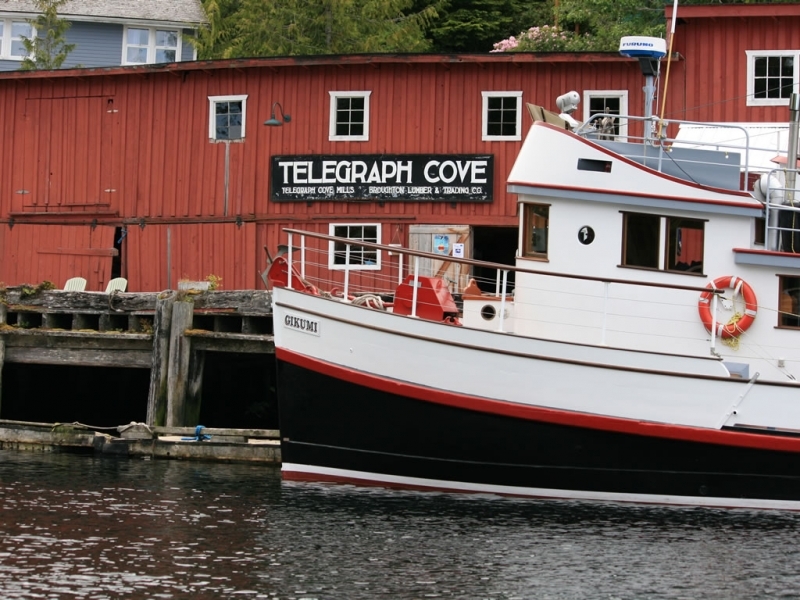 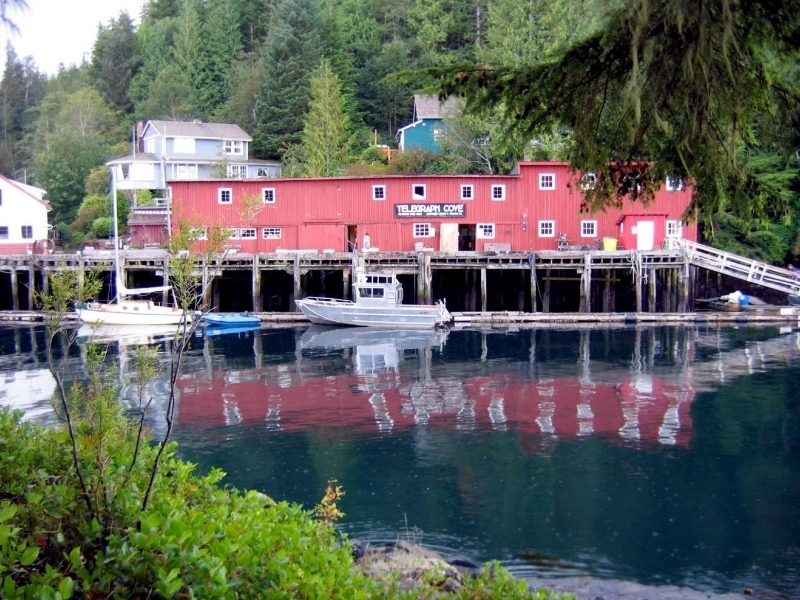 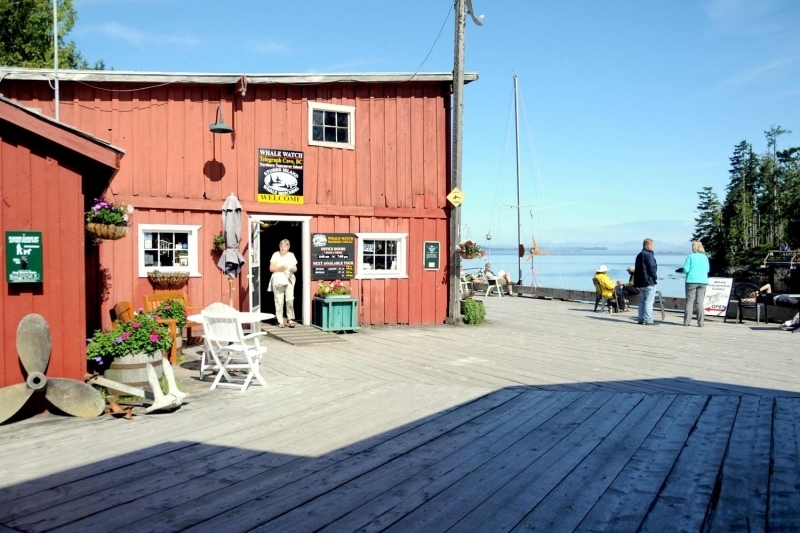 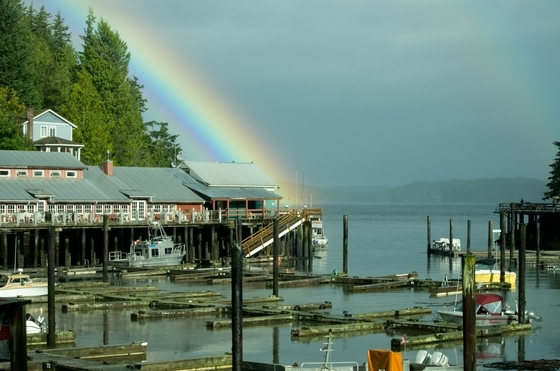 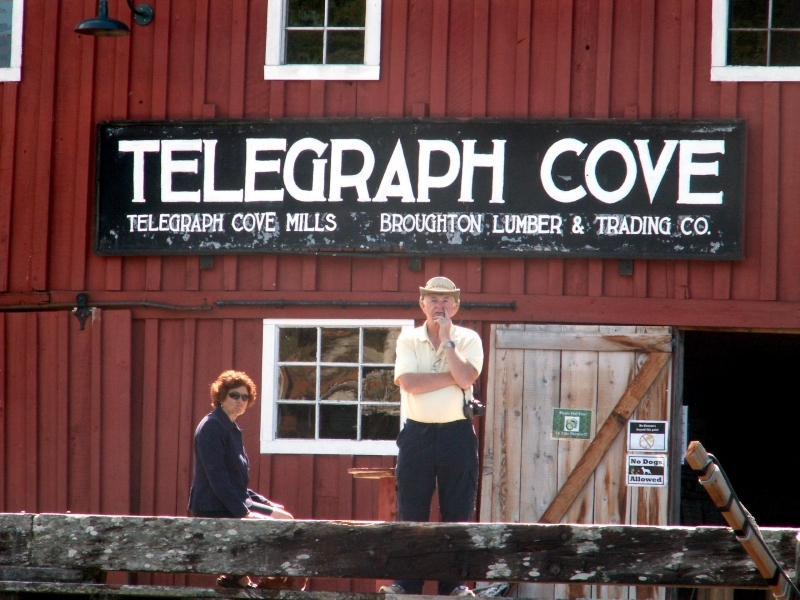 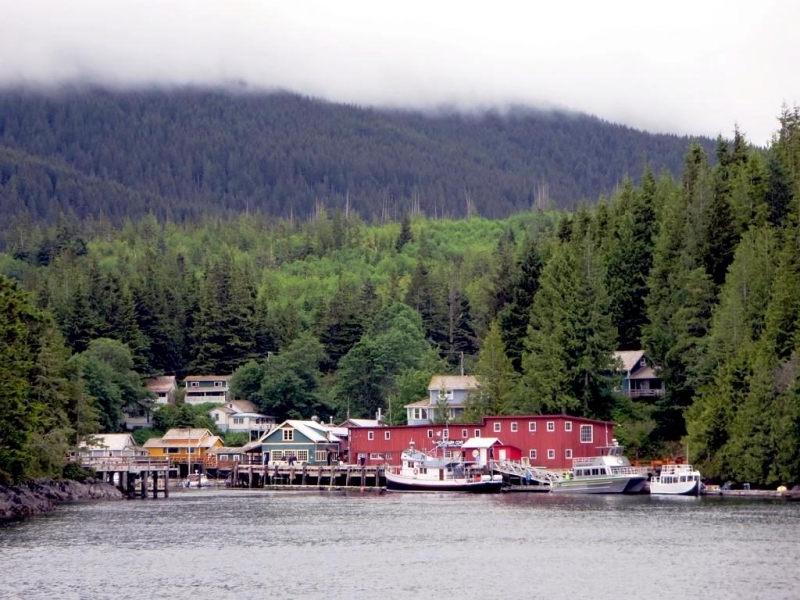 Telegraph Cove is a picturesque, boardwalk community with a rich history. 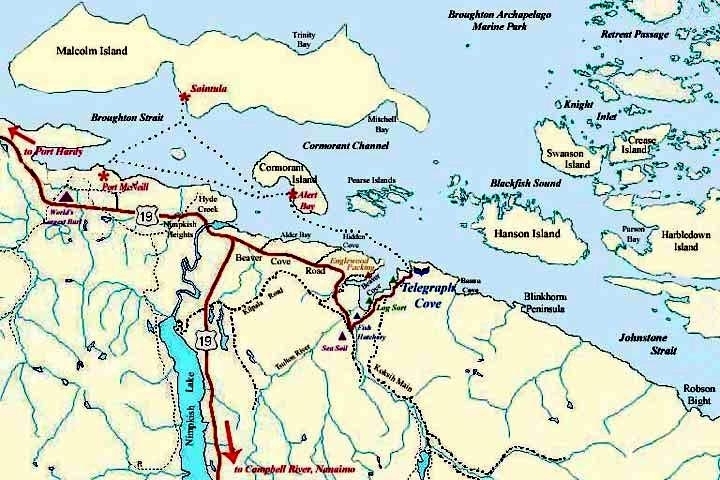 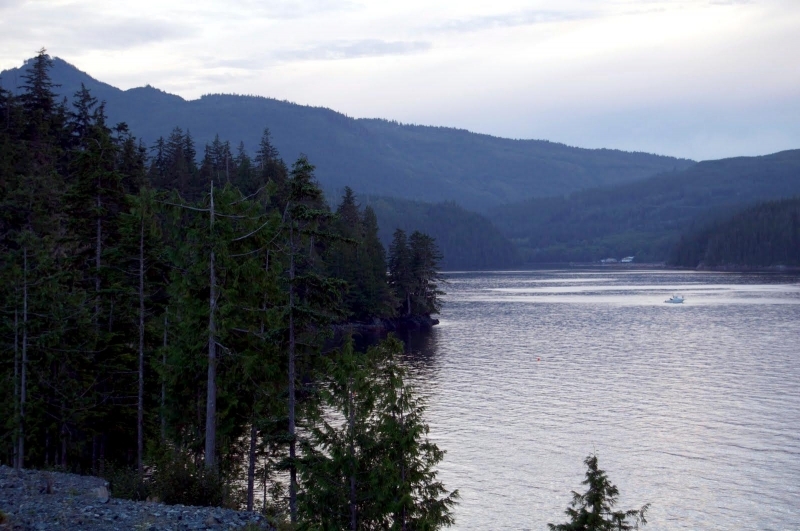 The cove opens up onto Johnstone Strait and the Blackfish archipelago. 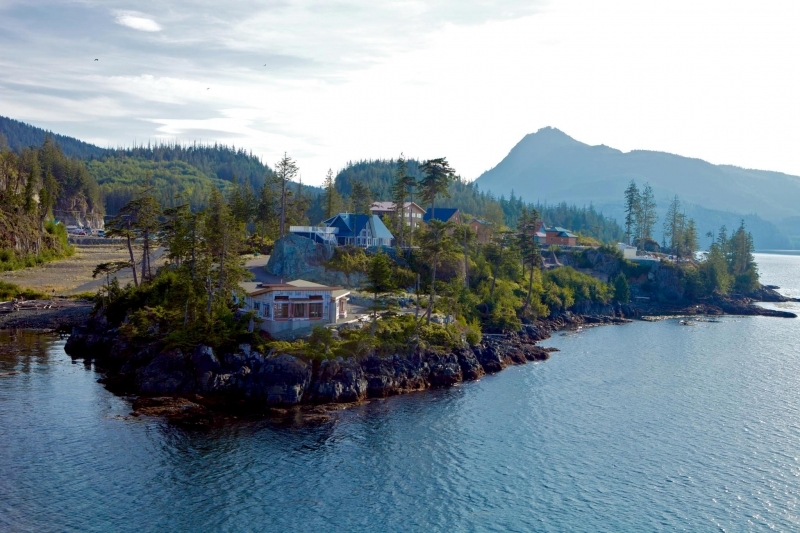 This area of great tranquility has one of the richest marine eco-systems in the world and has proven to be the ideal location to study marine mammals. 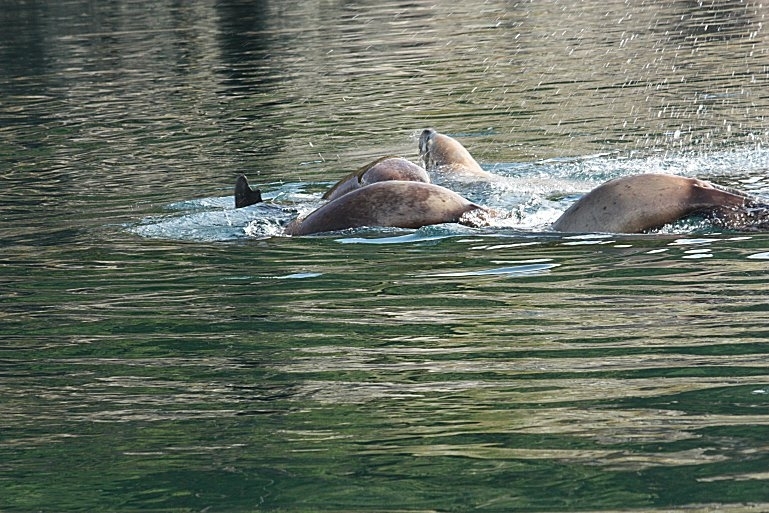 The most researched marine mammal has been the Killer Whale. 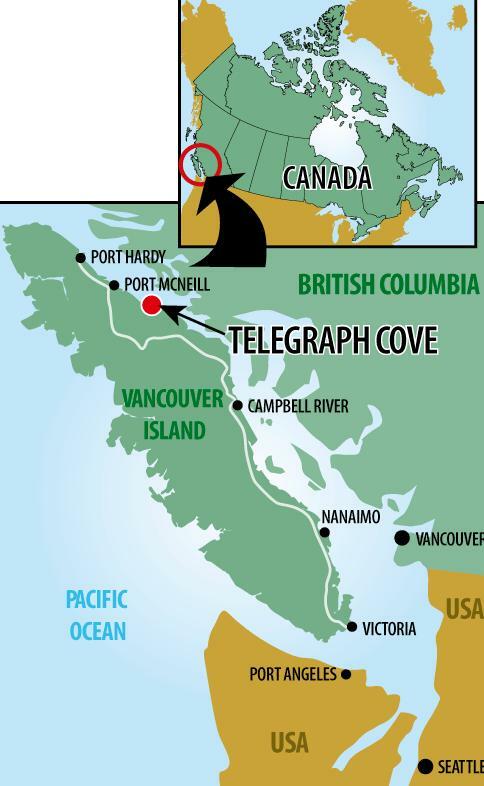 The Robson Bight-Michael Bigg Ecological Reserve has been established as a sanctuary for the Killer Whale and is 12 kilometers (7.5 miles) from Telegraph Cove. 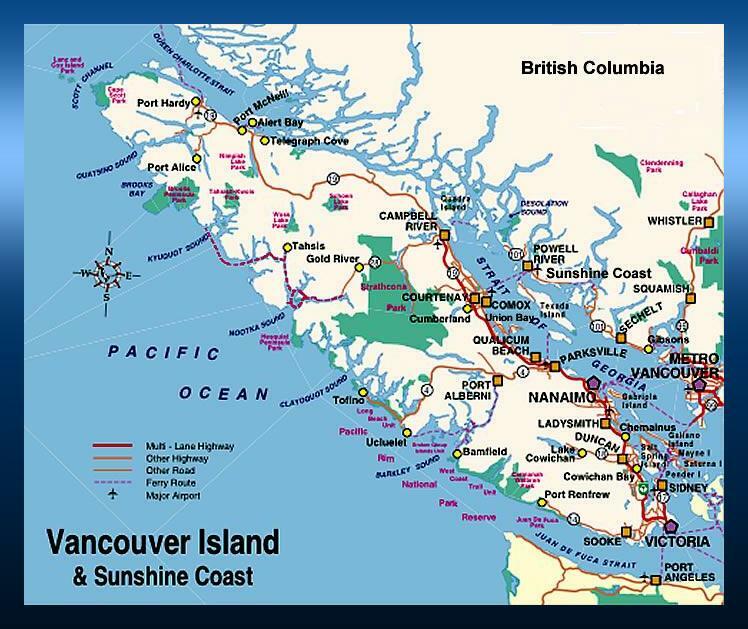 It is an especially important habitat for the Northern Community of resident Killer Whales due to its concentration of rubbing beaches. 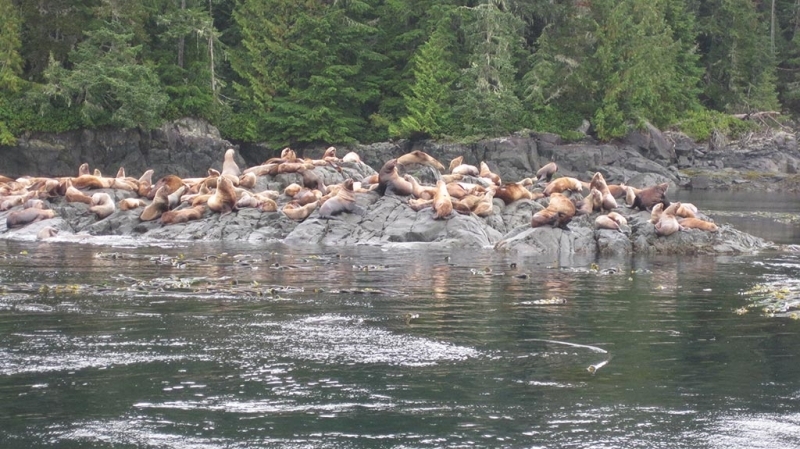 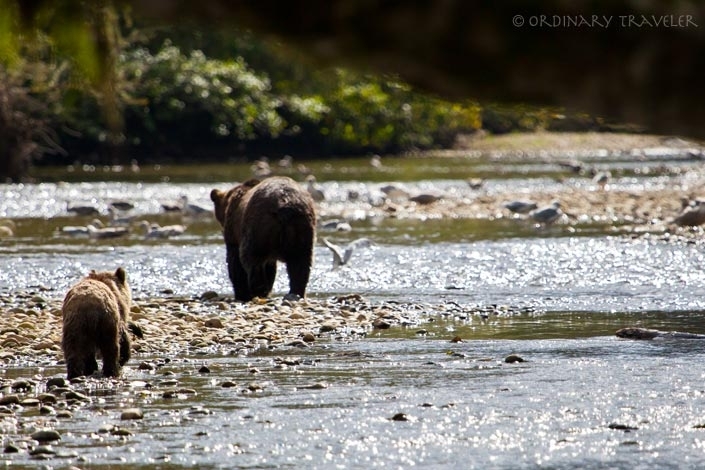 The Robson Bight-Michael Bigg Ecological Reserve encompasses 1,248 hectors (6.6 square miles) of marine area & 505 hectors (1,247.9 acres) of landmass and is under the protection of British Columbia Parks. 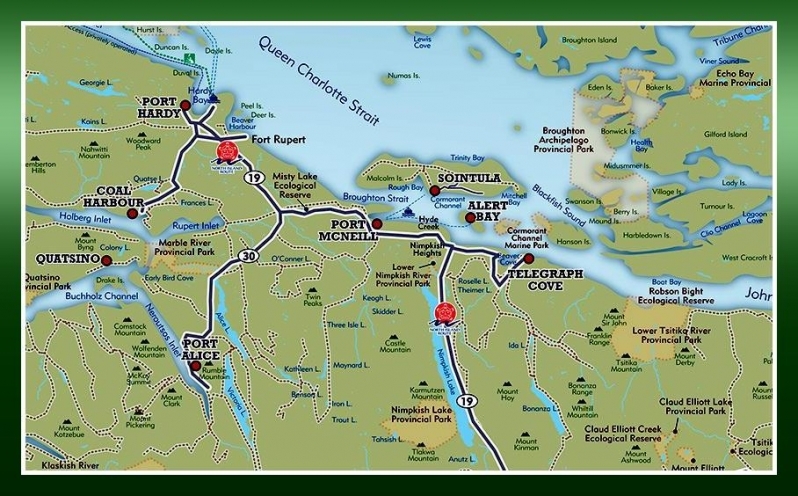 It is in this area that Dr. John Ford, Dr. Graeme Ellis, Dr. Ian B. MacAskie and the late Dr. Michael Bigg, conducted pioneering research into the distinct populations of Killer Whales, their vocalizations and social structure. 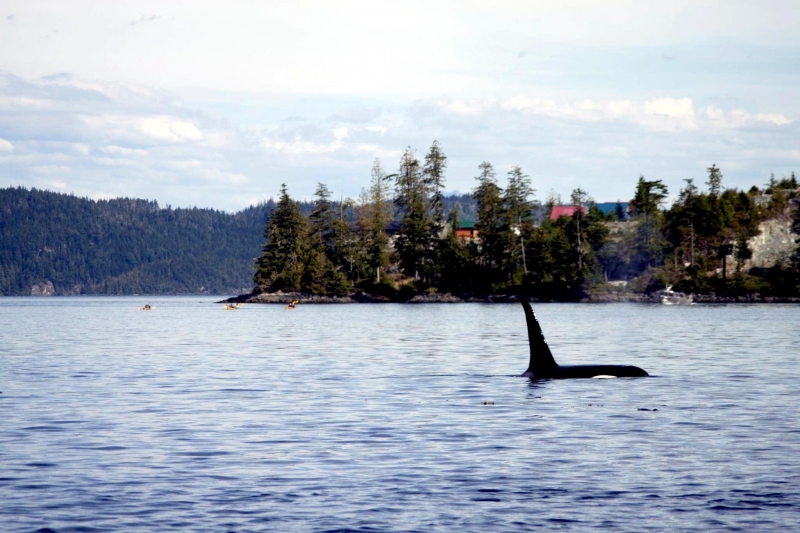 Their research continues here with further insights into Killer Whale populations’ evolution and behaviors being provided by the research of Dr. Lance Barrett-Lennard, Volker Deeke and Dr. Alexandra Morton. 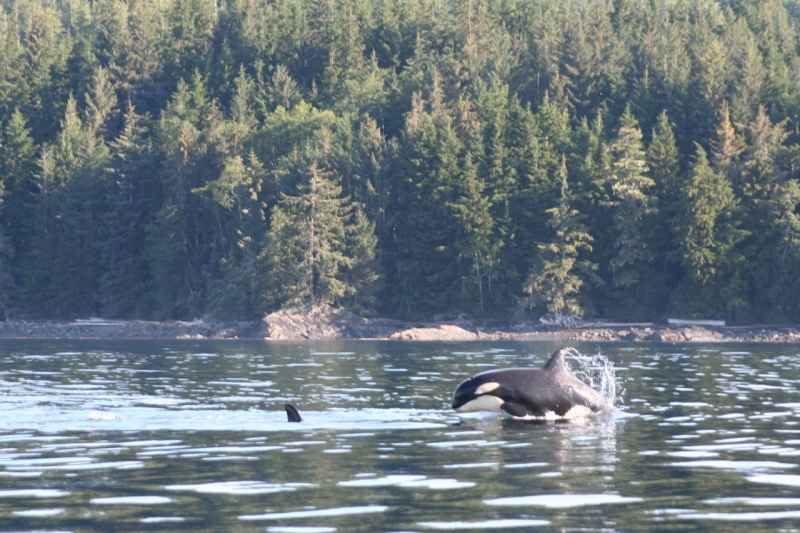 It is the work however of Dr. Bigg, that spearheaded all subsequent research with his having discovered a system for identifying an individual Killer Whale. 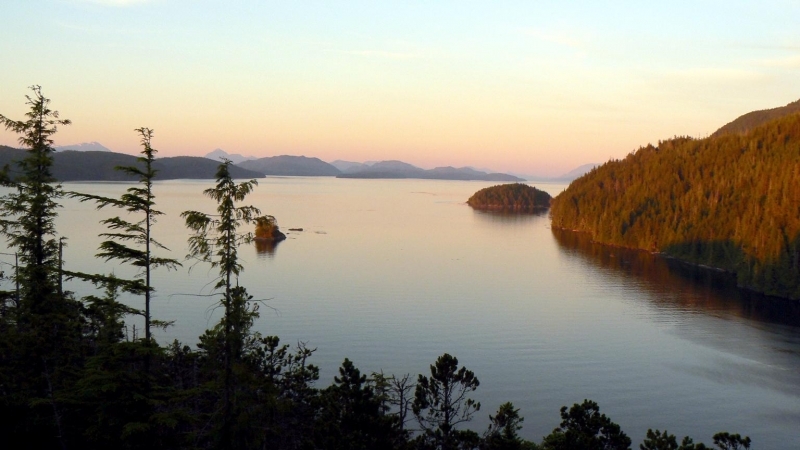 Dr. Paul Spong and Helena Symonds have established the Orca Lab as a center of cetacean acoustics research near Johnstone Strait. 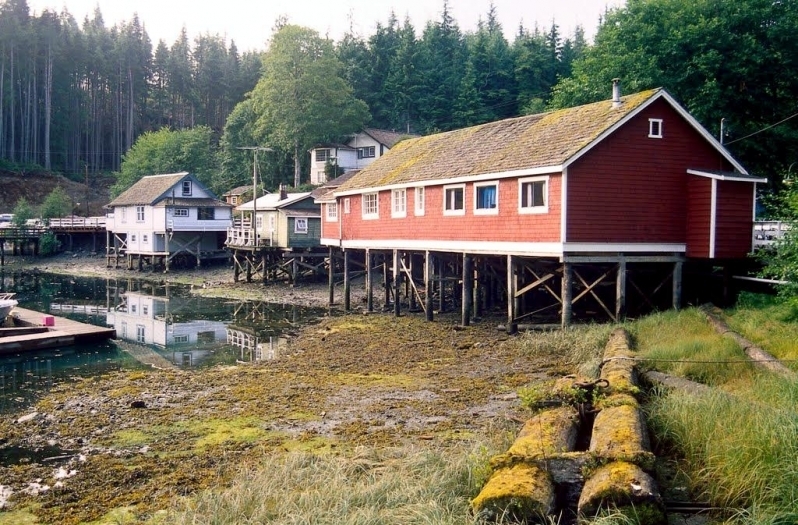 Here, vocalization samples are collected 24 hours a day. 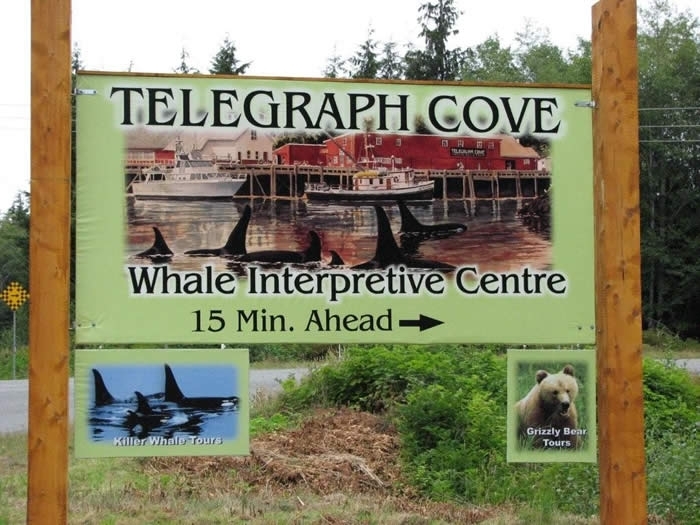 They have booked great success in increasing global awareness about the marine ecosystem with their “Orca-live” website that relays live images and vocals from the area. 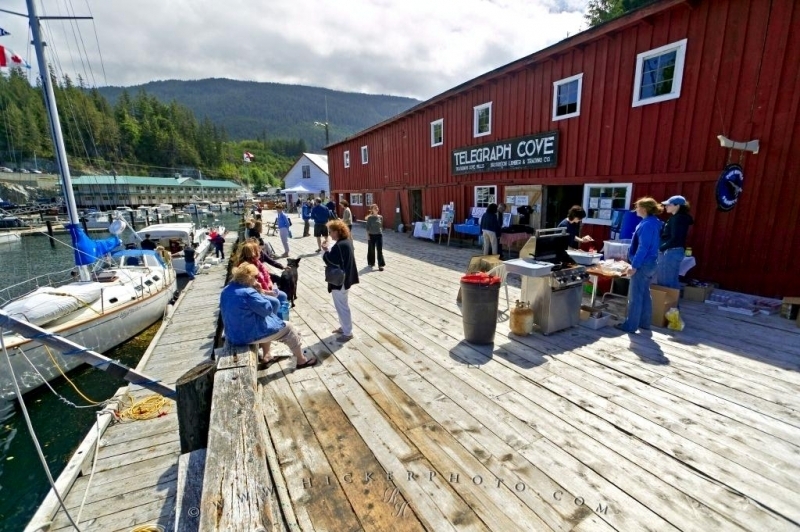 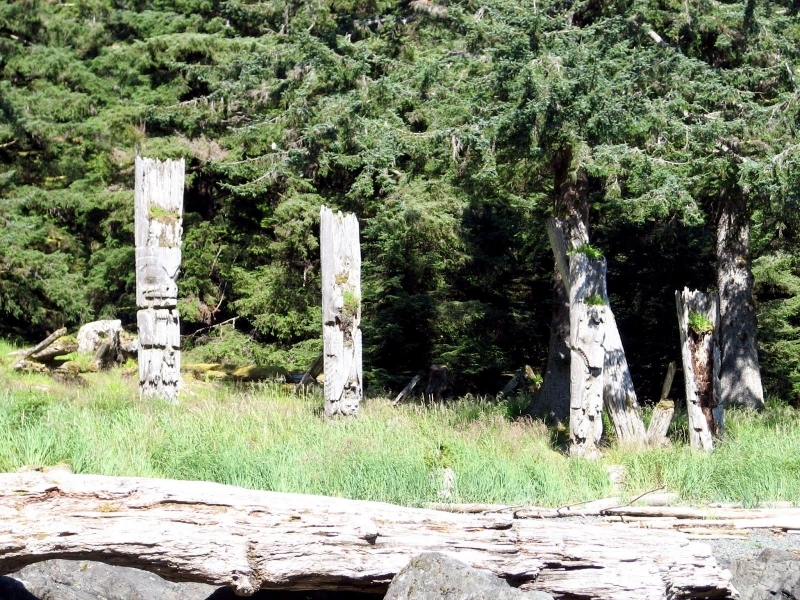 Telegraph Cove is also home to a unique collection of marine mammal bones. 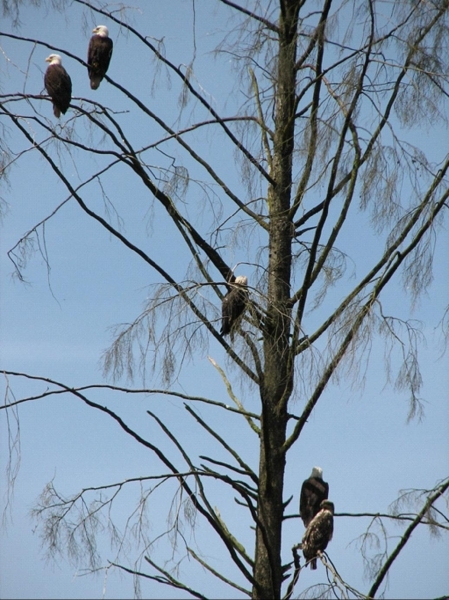 Jim Borrowman has avidly collected specimens for educational purposes. 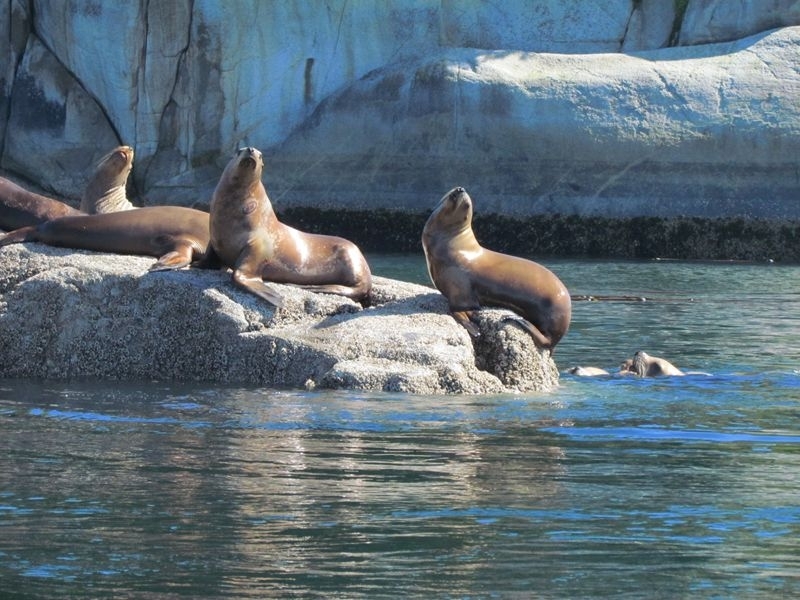 The collection includes a fully assembled Killer Whale, Pacific White-sided Dolphin, Harbor Porpoise, Dall’s Porpoise, Steller/Northern Sea Lion, Harbor Seal, Sea Otter, Minke Whale, Fin Whale and many others on various stages of repair.